$1/1 Reach Floss Coupon = Free Floss! 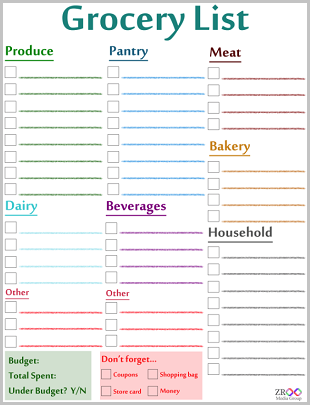 January 7, 2011 · by Zack & Katie · Post may contain affiliate links. See my disclosure policy here. Here's a quick deal for you. Go here and print a $1/1 Reach floss coupon. As you can see from the picture (NOT A CURRENT DEAL) some stores have on sale this for $1 or less, so just print it and have it with you for when you see it for a buck or less! Free floss! 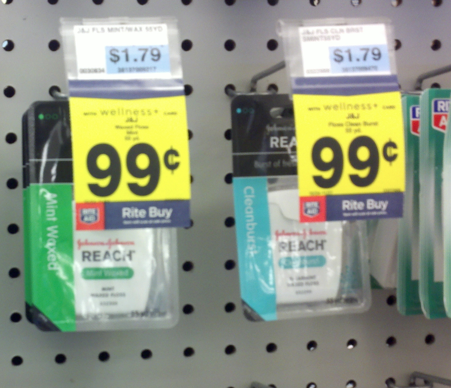 You can also print the $2/2 Reach toothbrushes coupon and wait to see if you can find those for $1 each or less.